The UK is ART's home territory, and ART is now well established as a respected leading-edge source of rail expertise. Recent projects include a study into Remote Condition Monitoring (RCM) for the Rail Safety & Standards Board (RSSB), support to Chiltern Railways in the development and implementation of the Evergreen 3 infrastructure enhancement scheme, and technical & safety studies for the introduction of new trains for Alstom, Bombardier and London Midland. 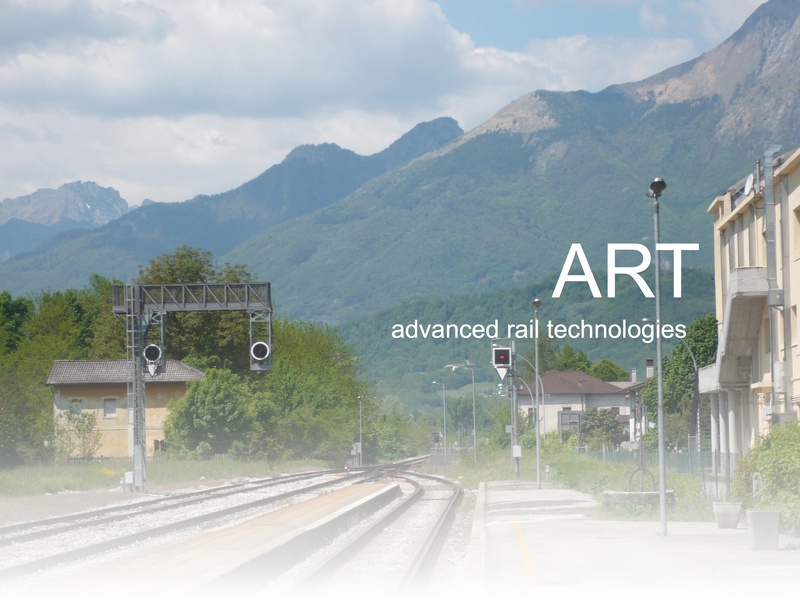 ART Directors and Associates have completed a wide variety of projects in Western Europe, including asset condition surveys in Denmark, investigations into tilting train technology in Switzerland, and safety case investigations in Italy. In previous roles ART Financial and Investment Associates have created substantial fleets of rolling stock, both freight and passenger, in Europe; the team also successfully introduced rolling stock modernisation, both locomotives and freight cars, to improve and grow rail freight operations in developing regions in Central and Eastern Europe. ART's RailPlan simulation system, obtained under licence from FunkWerk, has been succesfully used to model a number of rail scenarios in Eastern Europe, including optimisation of the track layout at a major new power station in Bulgaria.